Life seems perfect in Valley Farm, a quiet community in Northumberland. Then a shocking discovery shatters the silence. The owners of a big country house have employed a house-sitter, a young ecologist named Patrick, to look after the place while they’re away. 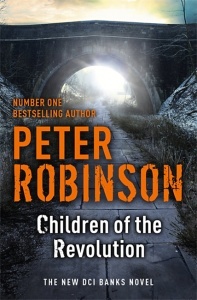 But Patrick is found dead by the side of the lane into the valley – a beautiful, lonely place to die. 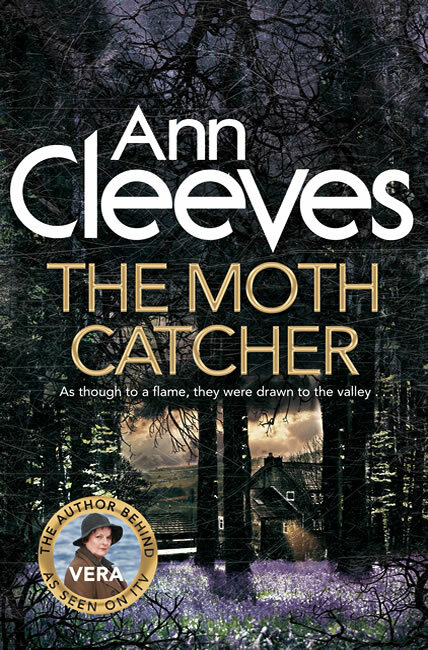 The Moth Catcher is the seventh book in Ann Cleeves’ Vera Stanhope series. 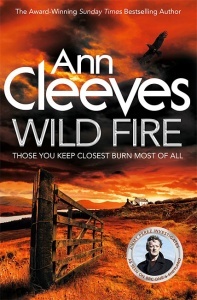 Ann Cleeves is a skillful technician, keeping our interest alive and building slowly up to the denouement. 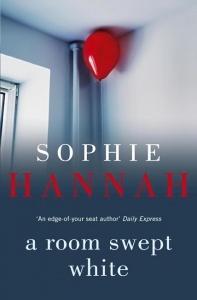 Her easy use of language and clever story construction make her one of the best natural writers of detective fiction. The Moth Catcher is set in the picturesque part of Vera’s bailiwick. 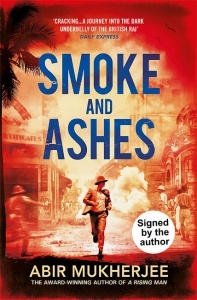 The great strengths of Cleeves’ writing are the beautiful and convincing characterization and the storming story line. 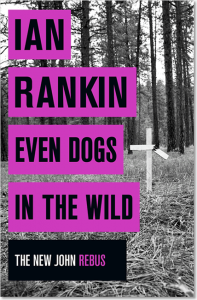 Excellent… Intricate plotting makes for a compulsive read. ITV will be showing four new 2-hour long Vera episodes from the 31 January 2016 on consecutive Sunday evenings at 8:00pm. The Moth Catcher instalment airs on 14th February. 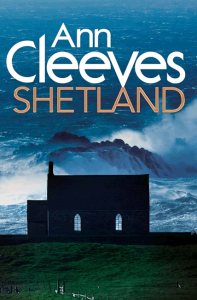 Cleeves is possibly unique in having two of her crime series – Vera and Shetland (BBC1) – televised alongside each other during Jan and Feb 2016.